Black Beauty is ready for his first match on the blog! He’s definitely a powerful looking horse and one of the stronger horses out there. Still, he’s up against Spirit! Spirit also has some pretty potent skills, but in the end I don’t think that he will be able to win this round. Black Beauty wins. 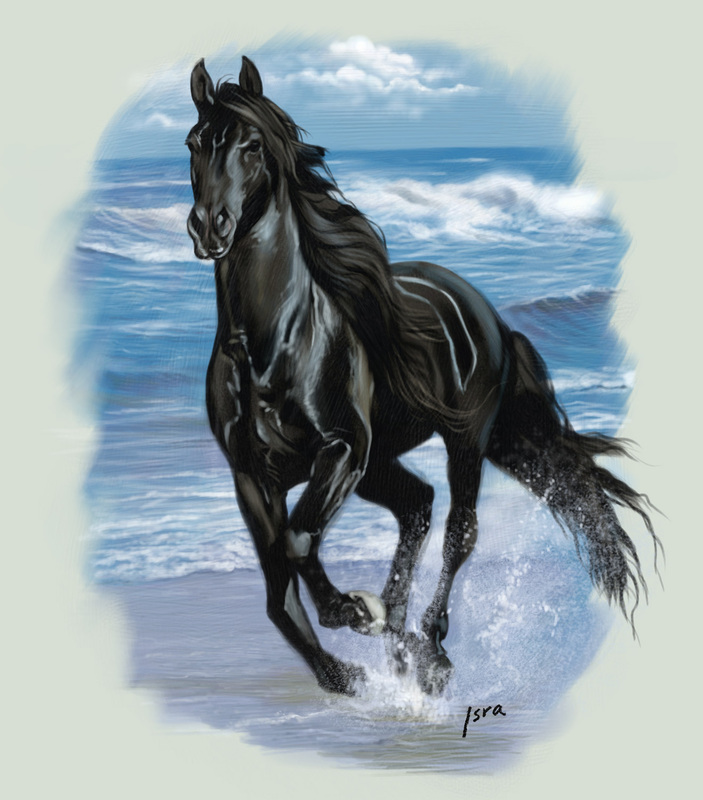 This entry was posted in Battles, Black Beauty Battles, Spirit (Horse) Battles and tagged Black Beauty, Spirit (Horse) by dreager1. Bookmark the permalink. 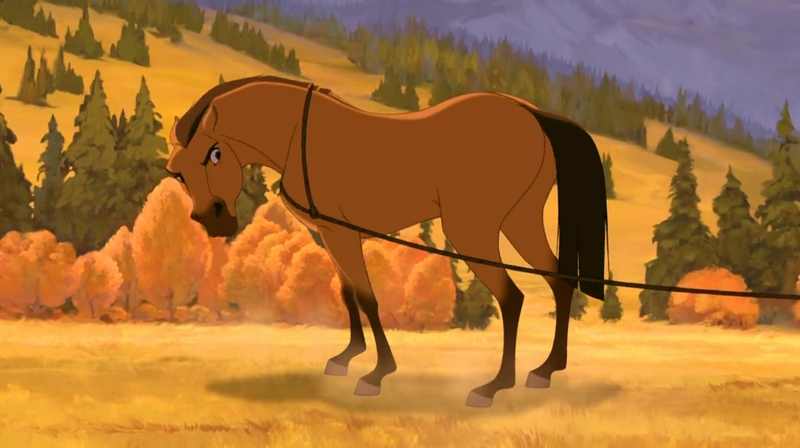 i have seen both movies but i think spirit is a fleble horse and blackbeauty is a strong one.